When a new kid known simply as the Little Red-Haired Girl moves into town, Charlie Brown of “The Peanuts Movie” (2015) falls head-over-heels for her and does his best to impress her. And when Charlie receives a perfect score on a standardized placement test, he becomes a middle-school celebrity. He must adjust to his newfound fame all while trying to win the heart of the Little Red-Haired Girl. Snoopy (Charlie’s loyal beagle), on the other hand, is inspired by Charlie’s journey to write his own story about his ongoing battle with the Red Baron, a German fighter pilot during the First World War. But something amazing happens to both Charlie and Snoopy that will change their lives forever. “The Peanuts Movie” not only sends an amazing message to the children, it prompts nostalgia for long-time fans. It has everything fans of the “Peanuts” comic strip love and even alludes to the films we’ve all grown up loving like “A Charlie Brown Christmas” (1965) and “It’s the Great Pumpkin, Charlie Brown” (1966). The film commemorates the 65th year anniversary of the comic strip and the 50th year anniversary for “A Charlie Brown Christmas.” Although a tribute to Charles Schulz, creator of the “Peanuts” comic strip, it’s also a clear dedication for the many original fans. The story was truly spectacular and taught both children and adults alike not to give up on themselves no matter how hard life may seem. I believe that Charles Schulz himself would be proud. The film honors his talent and fairly represents the themes he wanted to share when he was alive. 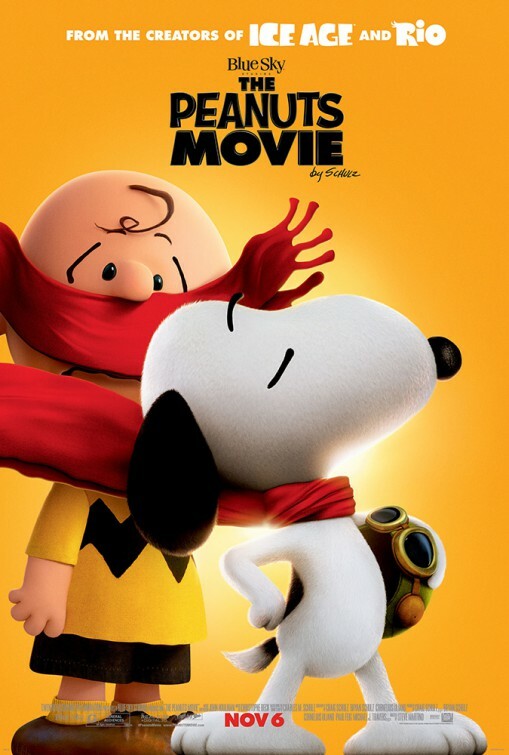 “The Peanuts Movie”is a must see for anybody who loved the “Peanuts” comics and original animated classics. Oliva Ranz is a freshman film production major. This review reflects the opinion of the author only.